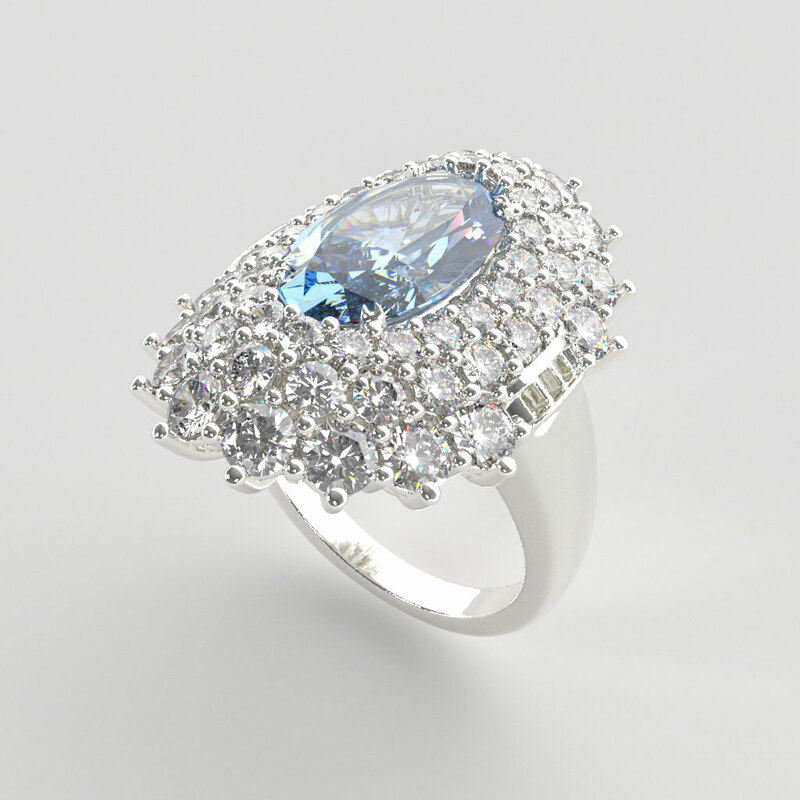 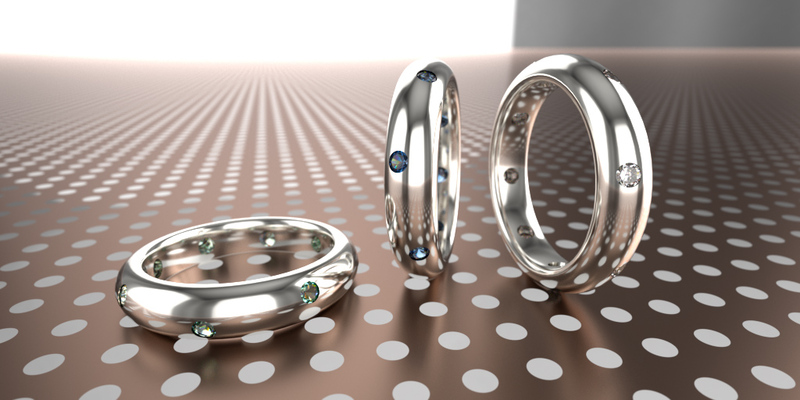 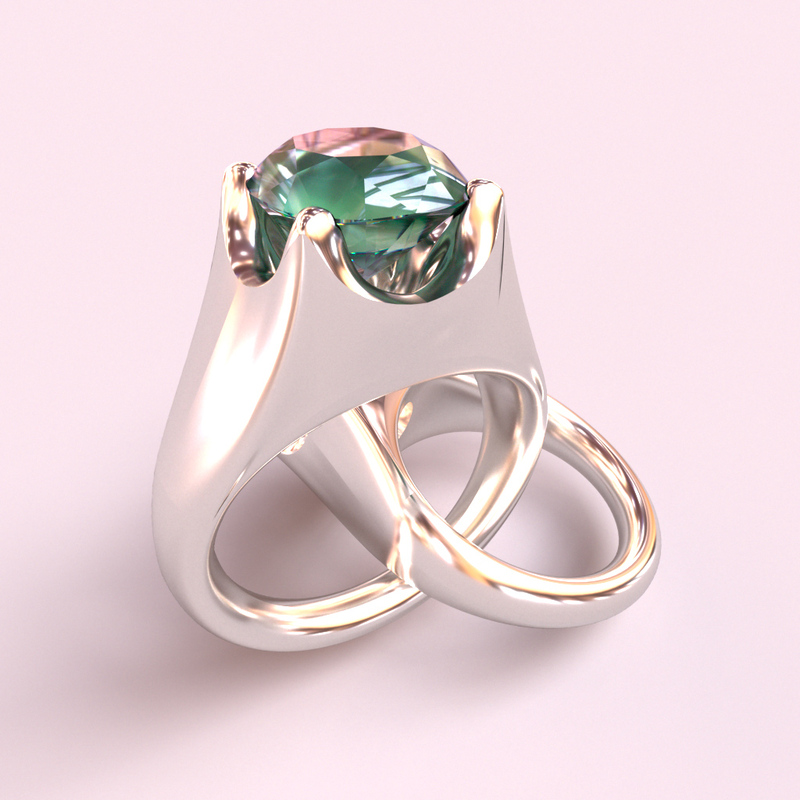 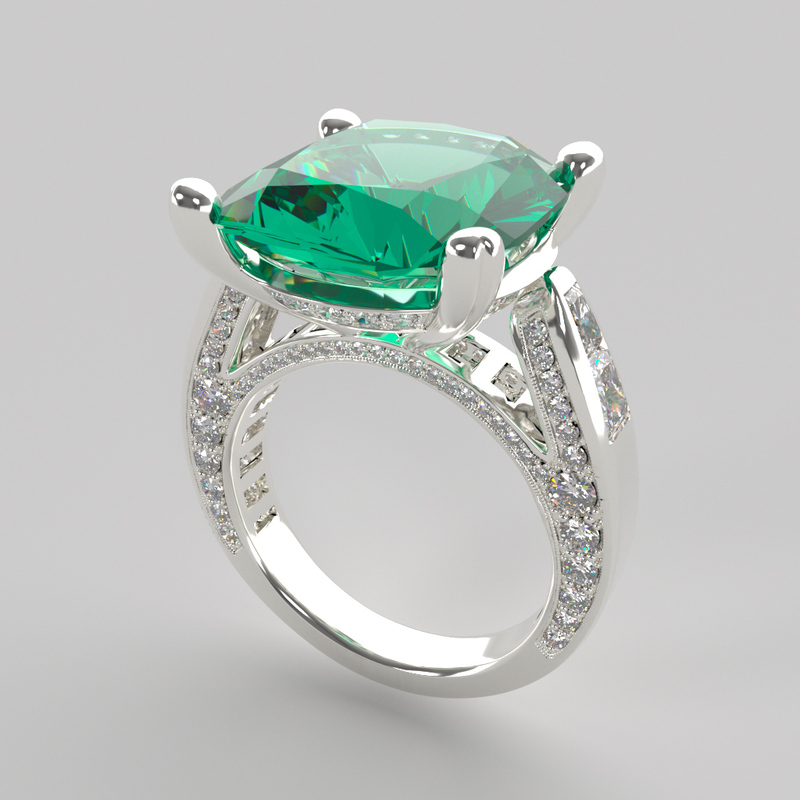 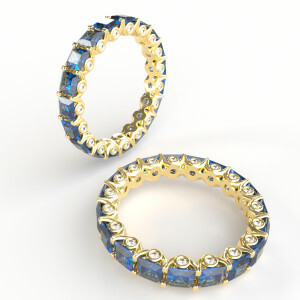 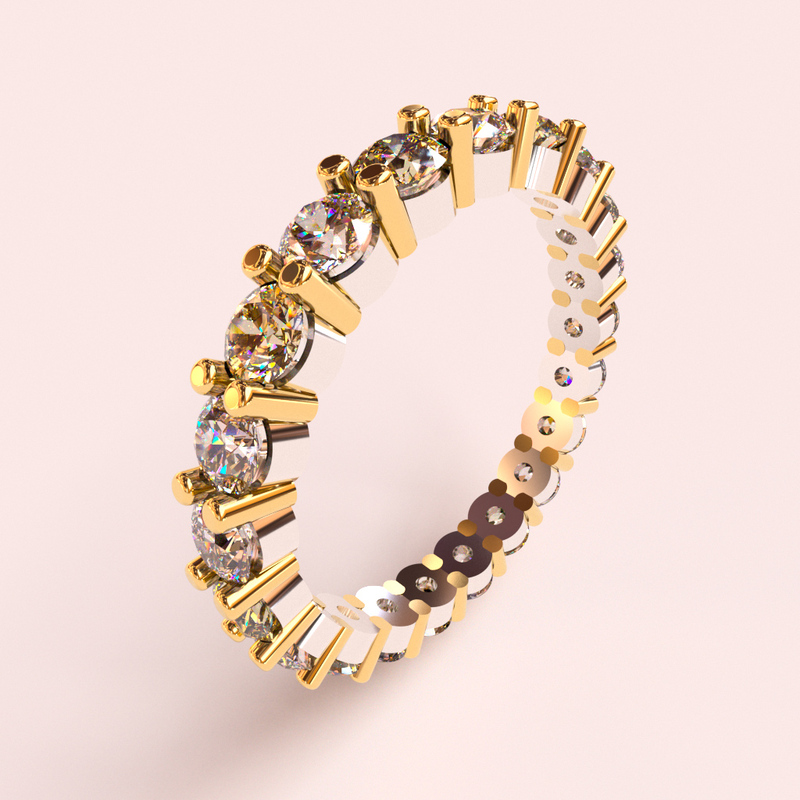 Check out some Jewelry designs by Manuel Angel Piñeiro Solsona, rendered in FluidRay RT. 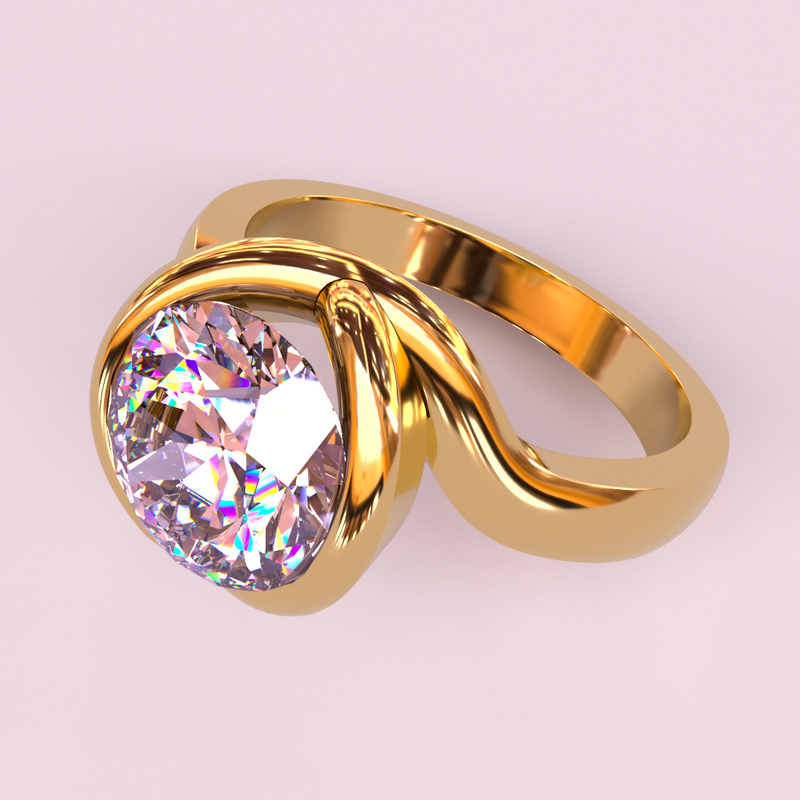 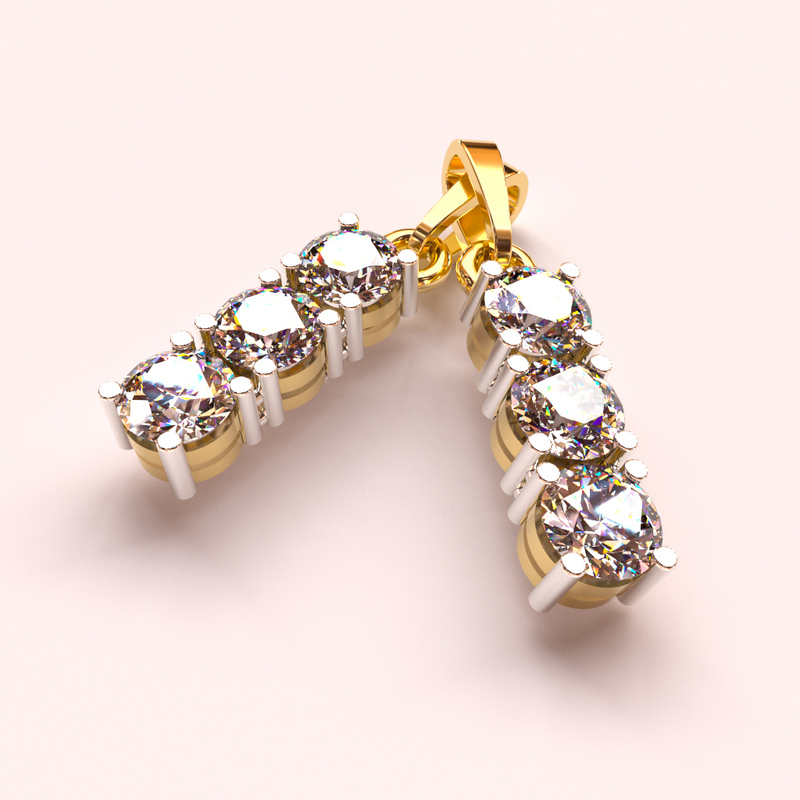 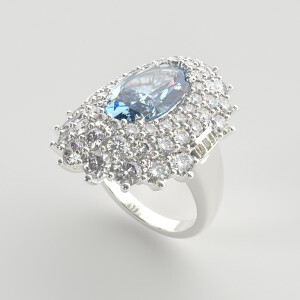 We just added some jewelry renderings to the gallery. 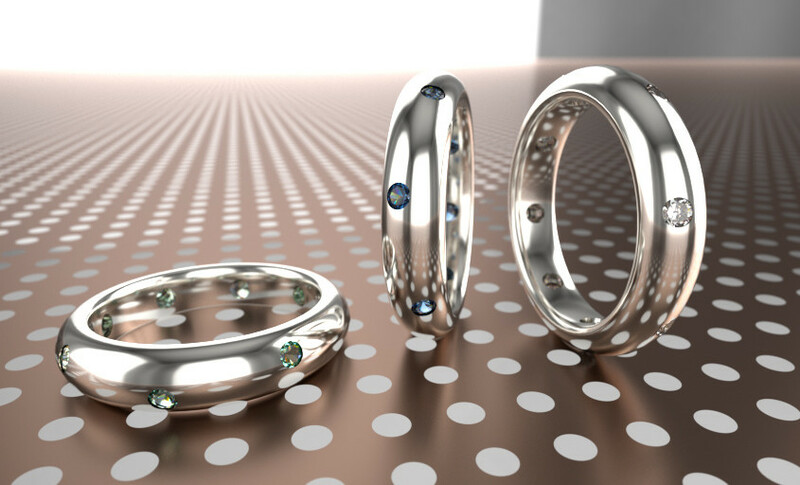 All models were directly imported in Rhino .3dm format from PaulKrush.com.